my first smoothie parfait. Isn't it pretty! enjoying them ever since. Pitaya has a mild sweet watermelon taste, which I love. perfect for breakfast, a snack or even dessert! The secret to a good smoothie is a good blender. Quiet Blender to one of you! To participate you must be 18 years old or older and reside in the 50 United States or DC. Hamilton Beach is unable to ship to P.O. Boxes. Contest closes 1/31/16 at 11:59 pm EST. another winner will be chosen. 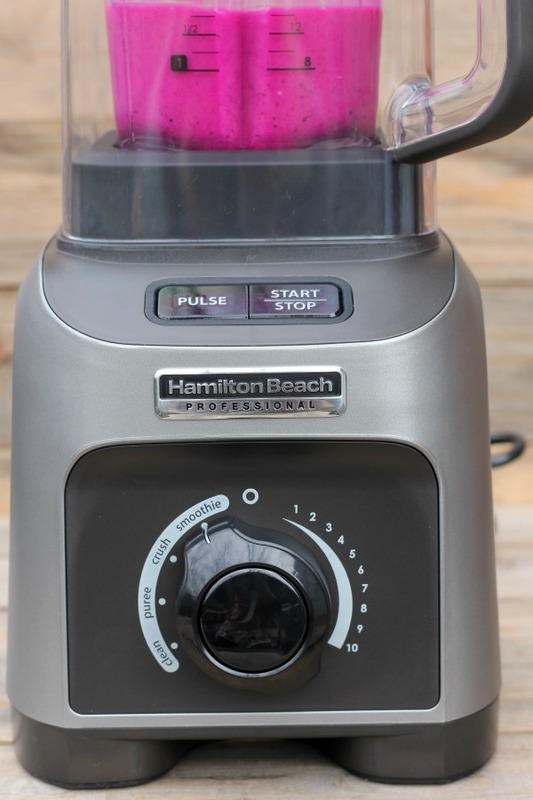 make in the Hamilton Beach Professional 1500 Watt Peak Power Quiet Blender. 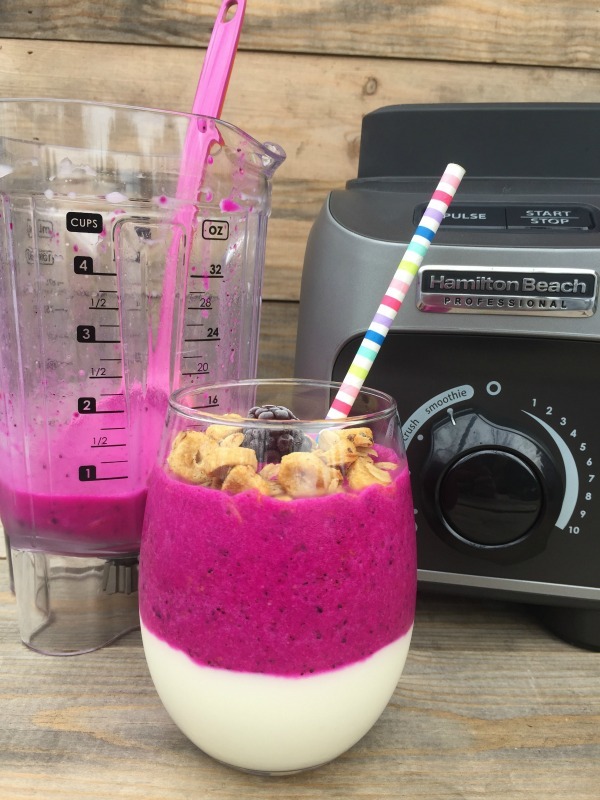 For an additional entry follow Me and My Pink Mixer and Hamilton Beach on Instagram. Leave a separate comment with your Instagram name letting me know that you did. This post is sponsored by Hamilton Beach. As always, all opinions are 100% my own. I would love to make a dragon fruit smoothie!! I have raw organic dragonfruit in my freezer ready to go right now!! Yummy recipe!! Thanks for hosting this awesome giveaway! I would make fruit smoothies. A blender that wouldn't leave me with chunks of ice or frozen fruit in the finished product would be amazing! I would love to win this for my wife! She has been drinking green smoothies for lunch the past couple of months and has been preparing them in an old blender that just doesn't quite cut it! Thanks for the opportunity! I follow you and Hamilton Beach on Instagram with the handle @firerunner2379. I'd use this blender for pureeing soup, making smoothies, and making frozen drinks. I follow @hamiltonbeach on Instagram. I follow @meandmypinkmixer on Instagram. 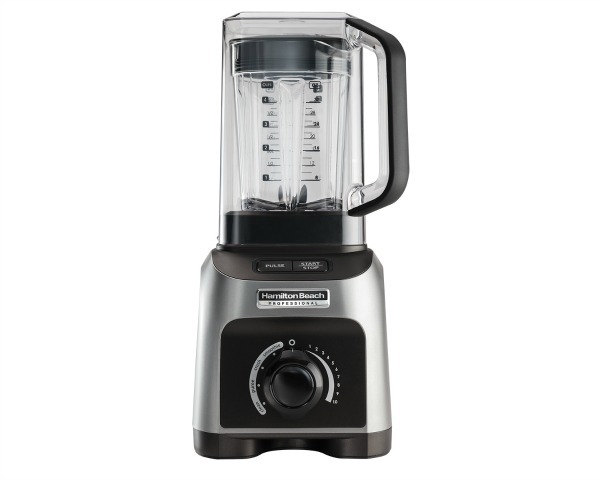 I would make sweet potato soup in the Hamilton Beach blender and lots of smoothies! I would make fruit smoothies. I love strawberry banana. I would make homemade orange julius. We make them all the time and they are a hit with our kids. I would make coffee smoothies! 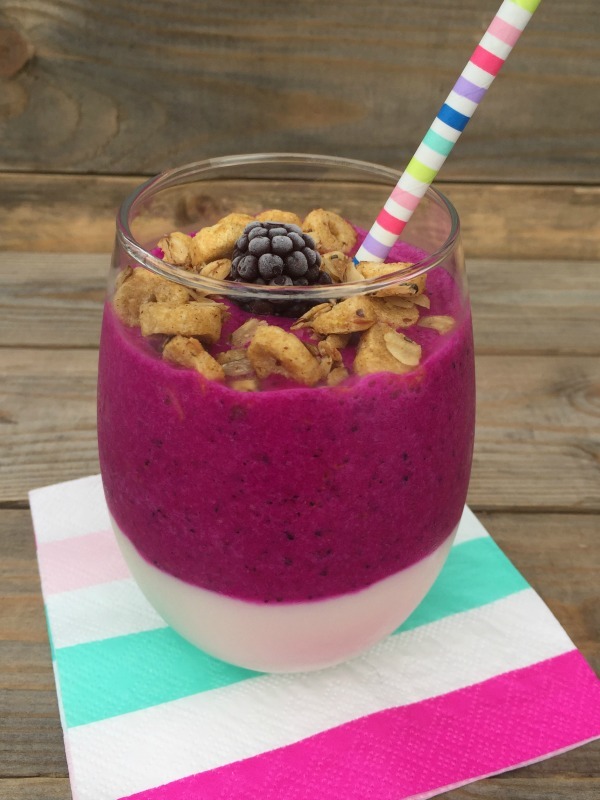 Of course I would attempt to make your Dragon Fruit Smoothie Parfait as it looks wonderful! I would make margaritas!!! And lots of them! 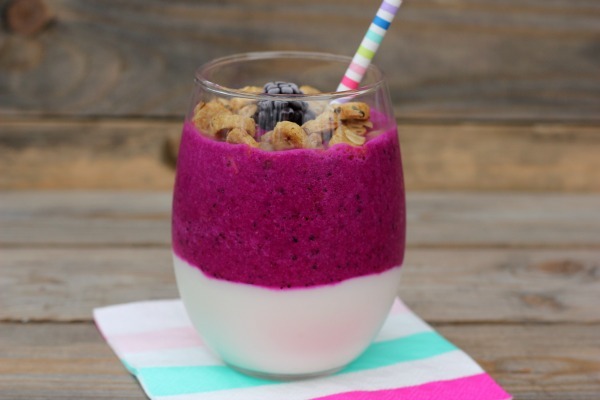 I would love to make yummy smoothies with a pinch of veggies for a healthy morning start! Might be a tricky way to get some healthy stuff in my son too! I would make fruit & green smoothies. A blender that wouldn't leave me with chunks of ice or frozen fruit in the finished product would be awesome! I would make adult beverages in the blender when the weather gets warmer. We're all about those smoothies! Though Jalen does like him some cookies & cream milk shakes! I would like to make green smoothies. I would make some blended cauliflower soup with broccoli and bacon. I would make some Strawberry and raspberry smoothies! I would try to make that delicious smoothie! I would makes lots of peanut butter smoothies and banana strawberry smoothies! Love it for vegetarian daughter and all her smoothies. I would use it to make pineapple smoothies for my Dad (frozen pineapple and Ensure. He thinks they are milkshakes! I would do my first smoothie kid friendly, I know my daughter would be all over helping (and drinking) the first one. Probably a banana strawberry ! I would love this because this would be great for my fruit smoothies every morning! 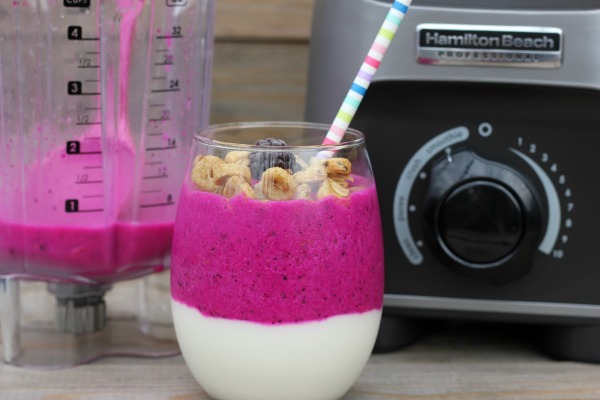 Wow this smoothie looks so good and is so bright. Love it. I would make a pesto sauce. Thanks for a chance. I would make this recipe! Wow; look at the colors!! Seriously, great recipe and photos!!! I also follow on insta as bkoelmel! !